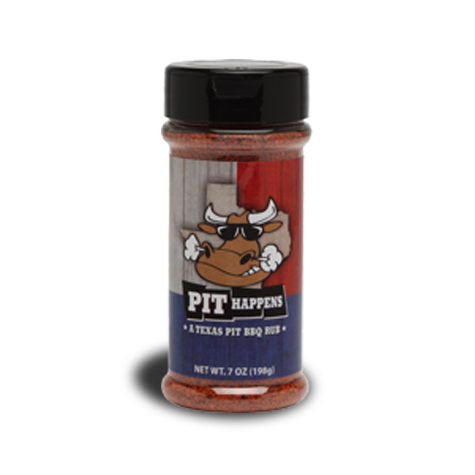 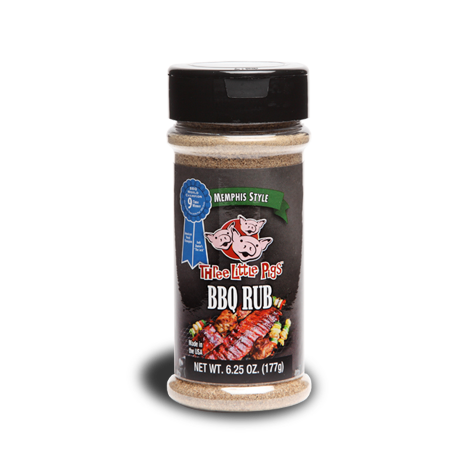 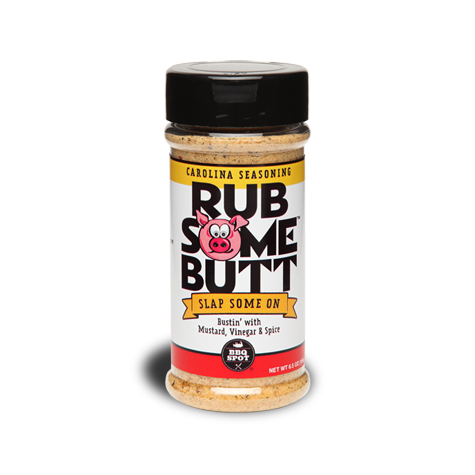 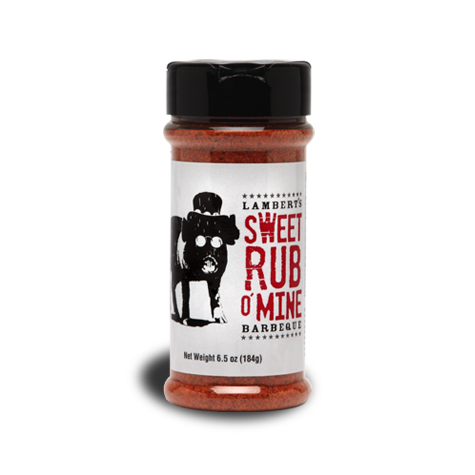 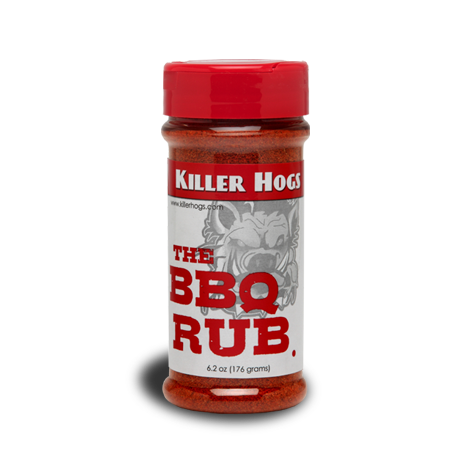 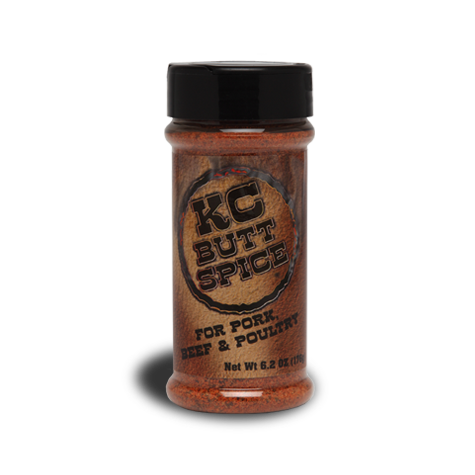 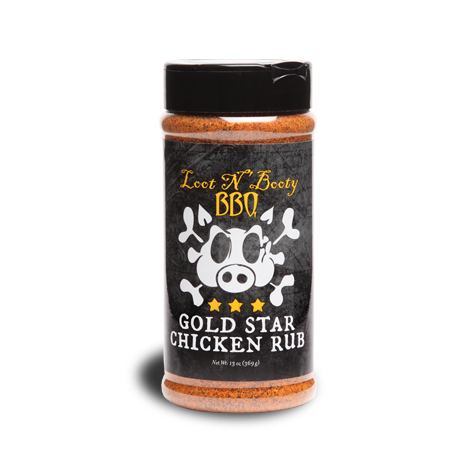 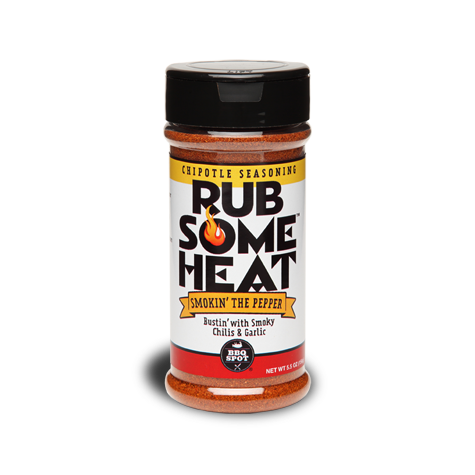 We rub this flavorful spice blend on our briskets and pork butts. 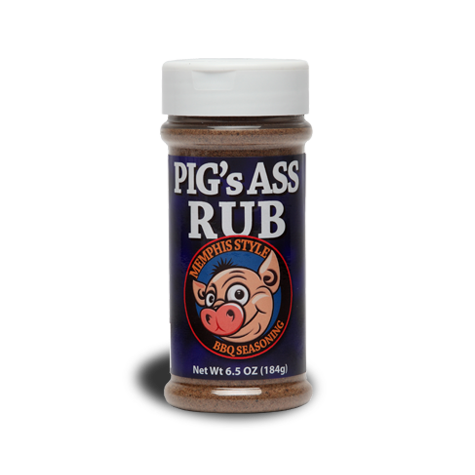 We highly recommend you do the same. 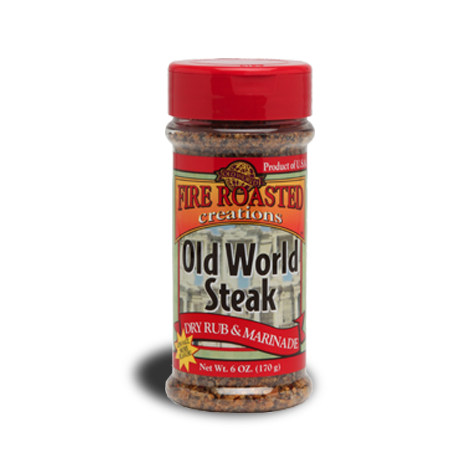 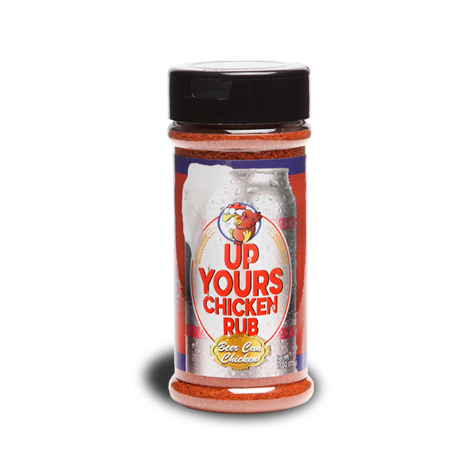 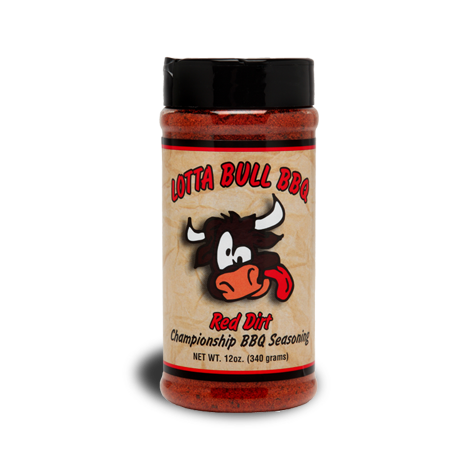 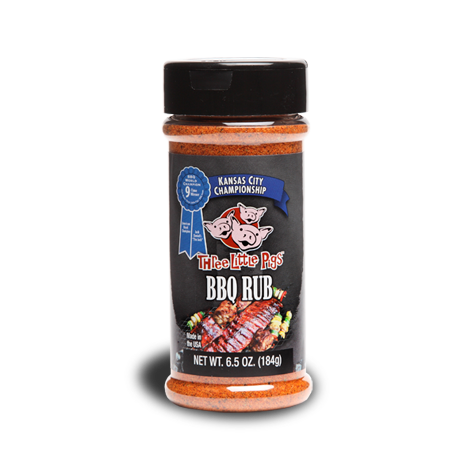 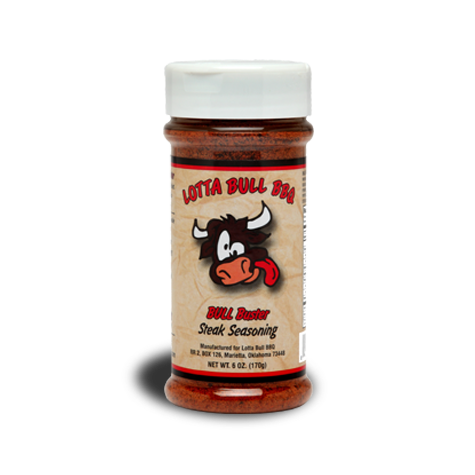 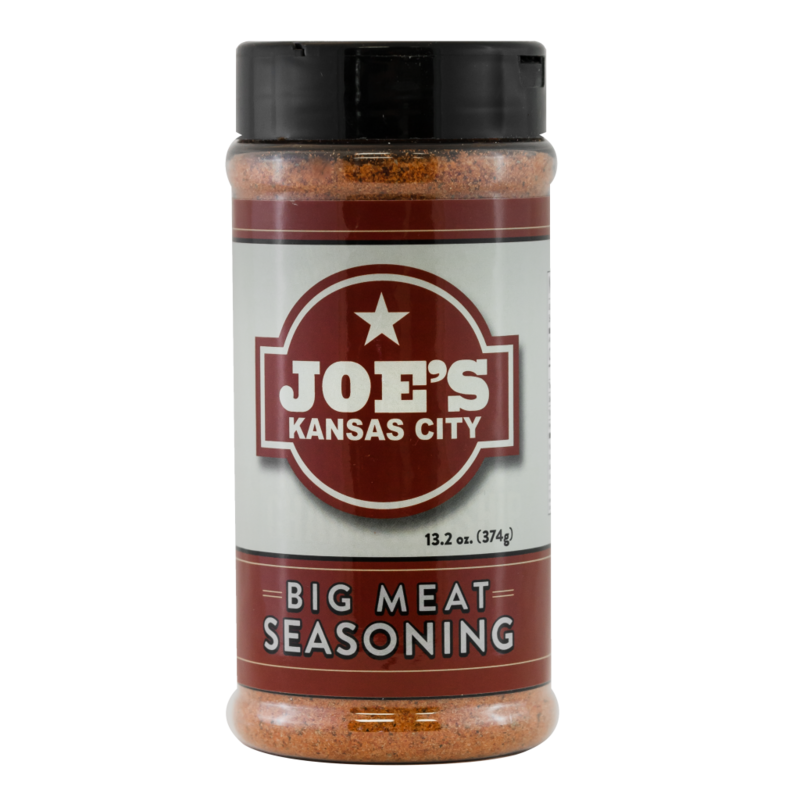 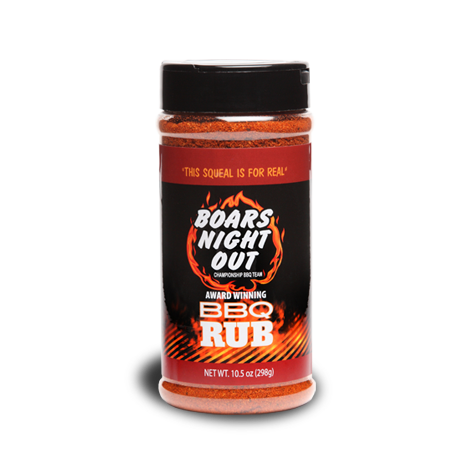 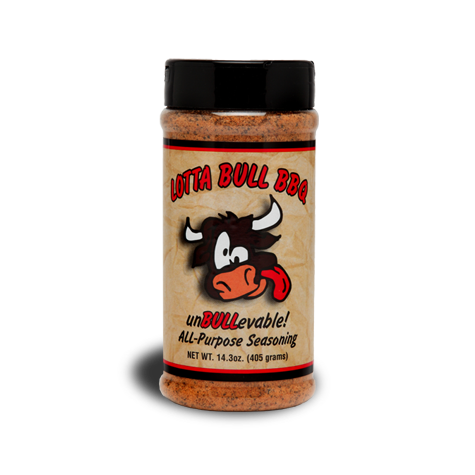 In fact, this award-winning seasoning is perfect for all cuts of beef and pork. 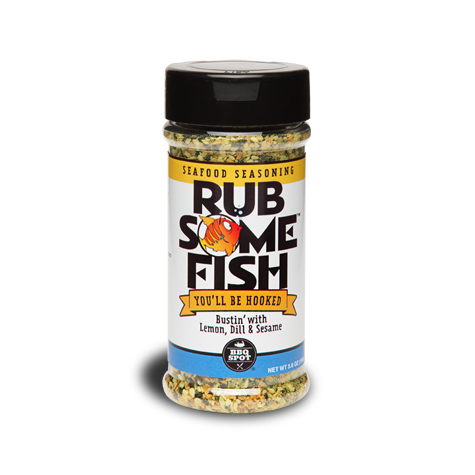 It works wonders in soups and casseroles, too.